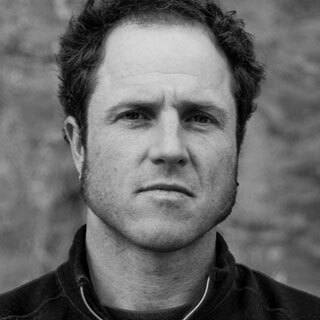 Dedicated to the “whole-hearted” pursuit of alpinism, Vince Anderson splits his time between mountain guiding, rocking out to heavy metal and “mind-expanding” climbing experiences. Vince has climbed the Rupal Face of Nanga Parbat and made the first ascent of routes on K7 West in Pakistan and the North Face of Mount Alberta. He dreams of climbing the West Face of K2 in alpine style.